Hello girls! This time it's SHOWER TIME! Yes, so I got a chance to get my hands on this latest product by LUX: LUX White Impress Collection. So what makes this collection different than any other whitening body wash? Read on to find out! Lately the word 'serum' is kinda everywhere, especially in body care department. 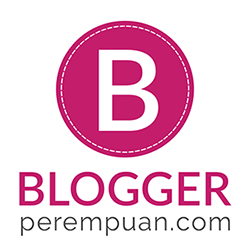 If I am not mistaken, it was started with body serum (it's like stronger and targeted version of body lotion). Then now, LUX has its own first-ever whitening shower serum available in LUX White Impress series. "Clinically proven for visibly fair skin"
Wash and indulge yourself with Lux Whitening Body Wash then rinse your whole body. Put on Lux Whitening Shower Serum. Rinse again to see the difference. Towel and you're ready to get dressed! With Lux white collection, discover clinically proven whitening technology for visibly fair skin. Lavished with luxurious fragrances and precious ingredients found in some of the most renowned whitening skin care products. It has tiny particles which I guess has whitening function (like scrub). The fragrance is also nice as it's fresh and lasts longer than most of body wash products that I've tried. The packaging is also good as it use flip cap which is more hygienic. Also, LUX unveils its first-ever whitening shower serum, clinically proven to make your skin fairer. This one is the unique one! It's serum but we can just use it the way we wash with body wash. So I guess it's like shampoo and conditioner for hair, while the body wash cleanse our skin then this shower serum is nourishing our skin after it's cleaned. The color is pink and the consistency is similar to body lotion. The fragrance is also nice and sweet. Not to forget that the nice fragrance stays even after my lunch break. 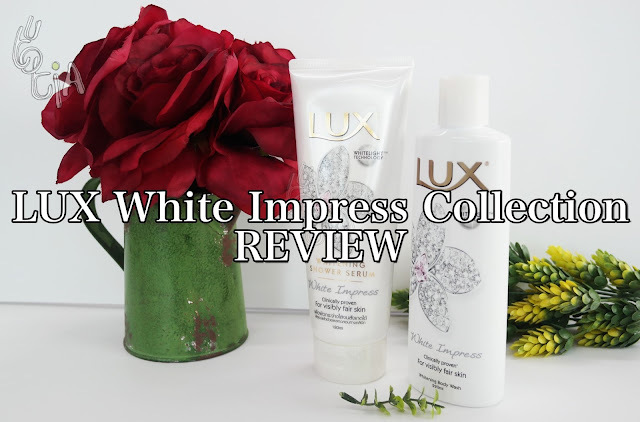 I've been using this LUX White Impress Collection for only 5 days but I can feel positive result of my skin! It's brighter, but unfortunately I can't capture the difference with the picture yet. But when it is looked by the eyes, it's definitely cleaner and brighter! What's more important is the fact that this collection doesn't make my skin dry like most body wash. After wash, my body feels refreshed but it stays moist and smooth. Of course I will continue to use this LUX White Impress Collection in order to see better result! I'll update this blog post with pictures after 2 weeks!